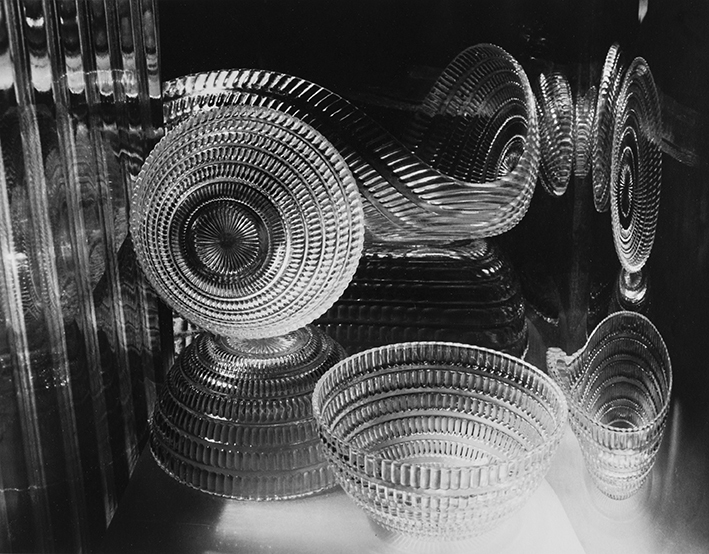 During a period of intensive creative activity in the 1930s and 1940s, Carlotta Corpron investigated the expressive potential of light in six successive series of photographs. 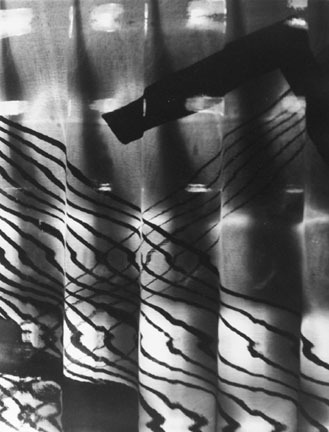 Initially she experimented with solarization techniques and used the camera to record moving lights, making what she called "light drawings." 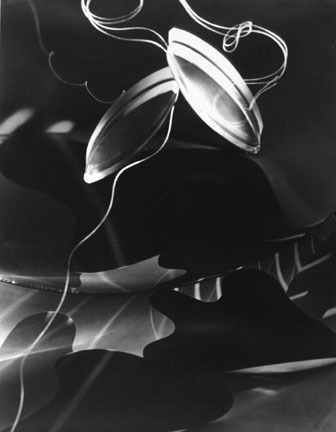 In the mid-1940s she began to concentrate on studies of light in a controlled studio setting. 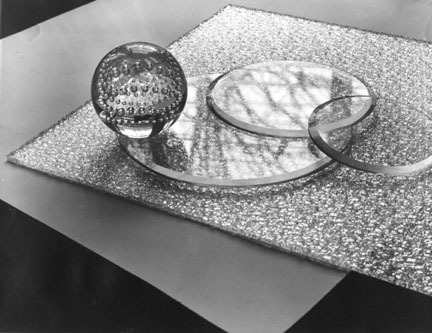 During this period the influential artists László Maholy-Nagy and Gyorgy Kepes, who were known for their photographic abstractions, relocated to Denton, Texas, where Corpron was teaching at Texas Women's University. 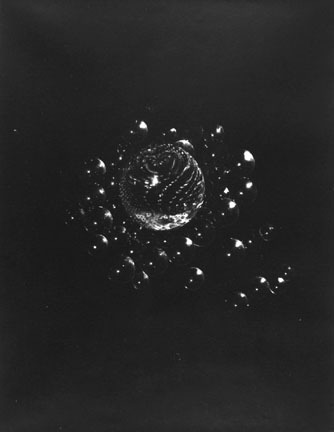 In 1942 Corpron conducted a "light workshop" at the university under the direction of Maholy-Nagy, who was one of the pioneers of the photogram, but it was Kepes, Maholy's former colleague, who influenced Corpron after his arrival in 1944. For a number of months Corpron met frequently with Kepes, who praised her work and which he described as "light poetry." 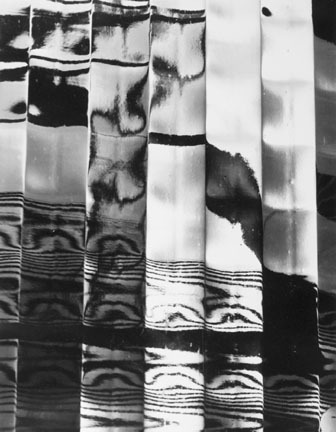 Kepes encouraged her to continue experimenting with the medium. 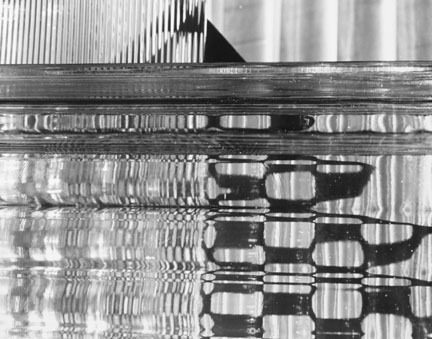 The selections of Corpron's work held in MoCP's collection are primarily from her Light Patterns and Space Compositions series, made between 1944 and 1947. 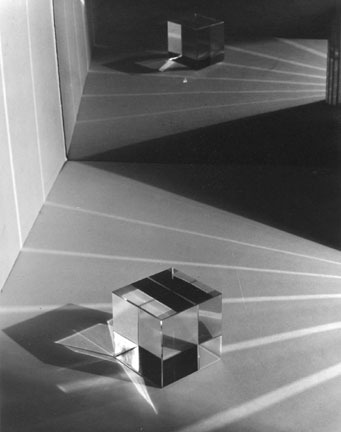 To create many of the works in the Light Patterns series she photographed the modulated play of light on paper forms suspended inside of a perforated box. 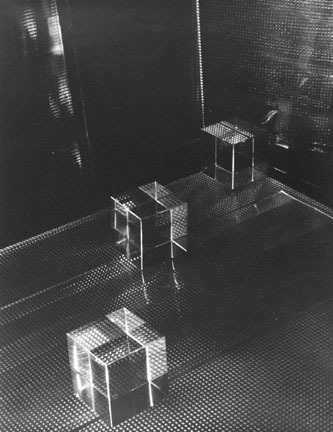 In other images she photographed light as it passed through clusters of glass cubes. 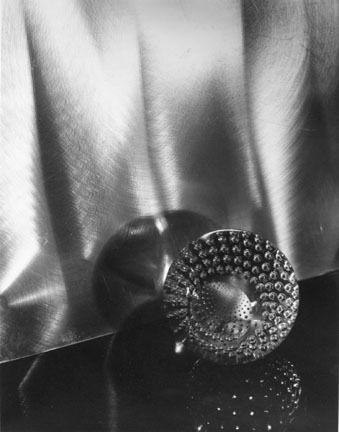 Corpron continued this exploration of light in relation to three-dimensional forms in the Space Compositions series, in which she photographed still lifes accompanied by reflective surfaces which enhance the illusion of space. Corpron was born in Blue Earth, Minnesota and raised in India. She returned to the United States to attend Michigan State Normal College (now Eastern Michigan University) and completed a BS in education in 1925. She went on to complete an MA at Columbia Teachers' College in 1926. In the following years she taught at Women's College of Alabama (now Huntington College) and the University of Cincinnati School of Applied Art. In 1935 she moved to Denton to teach design, photography, and art history at Texas Women's University, where she was a professor until 1968. 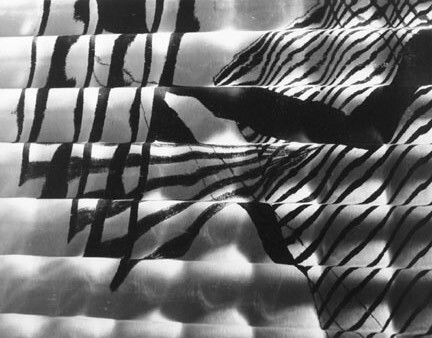 Throughout the 1950s her work was exhibited at a number of museums, including the Art Institute of Chicago and the Dallas Museum of Art, but due to poor health and limited financial resources, toward the end of the decade she began to limit her hours in the darkroom and focus her efforts on teaching. 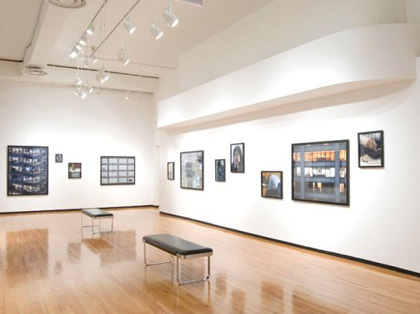 In the 1970s and into 1980 she was included in a number of important group exhibitions, including at the International Center of Photography, New York, and the San Francisco Museum of Modern Art. 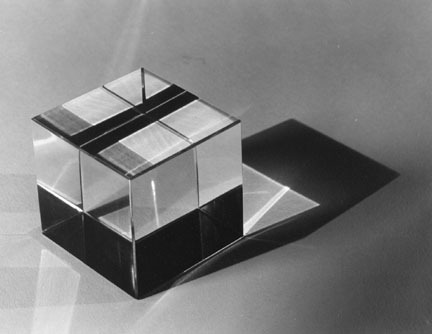 Corpron's work is held in many collections, including the Museum of Modern Art, New York, the Art Institute of Chicago, and the Dallas Museum of Art.